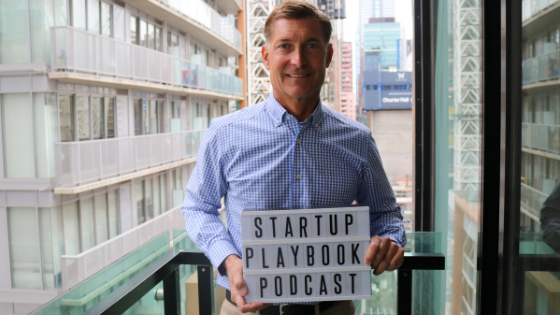 My guest for Episode 90 of The Startup Playbook Podcast is the former CEO of oDesk (now known as Upwork) Gary Swart. Until 2014, Gary was the CEO of oDesk, the world’s largest online workplace, providing over $1B in work through the platform from over 3 million clients and 10 million freelancers. Over his 9 years in the role, Gary guided the company to industry-leadership and through a merger with Elance into launching Upwork. Prior to oDesk, Gary’s career grew from early entrepreneurial ventures, to a top executive position at IBM. He is now on the other side of the table as the General Partner of Polaris Partners, a $4.5B fund that invests in healthcare and technology. Don’t have iTunes? The podcast is also available on Soundcloud & Stitcher. Get in touch if you are interested in being a guest on the podcast, sponsoring the podcast, other podcast collaborations or startup/ business consulting.